Tales about enchanted jewellery: What's that tiny country I live in like? 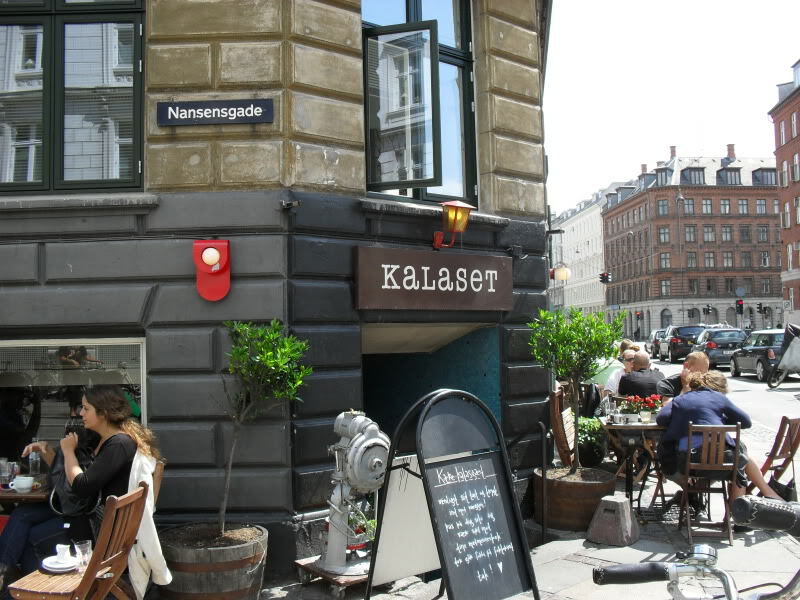 I stumbeled uppon this interactive folder/site on Denmark and especially Copenhagen - my beloved city. 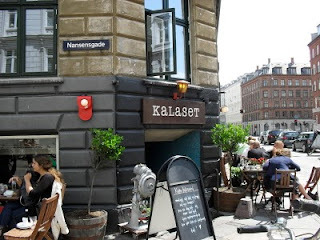 I live in the part of the city called Nørrebro, described under "Go hood" - and it's an amzing combination of small-town coziness (Copenhagen only has apr. 1,5 million citizens and most of it has been build around 1900) and big-town cultural and colorfull get-together. What a cool little site! The city looks beautiful & it really does seem to have that cozy feel. Must be a very nice place to live - thank you for sharing it!